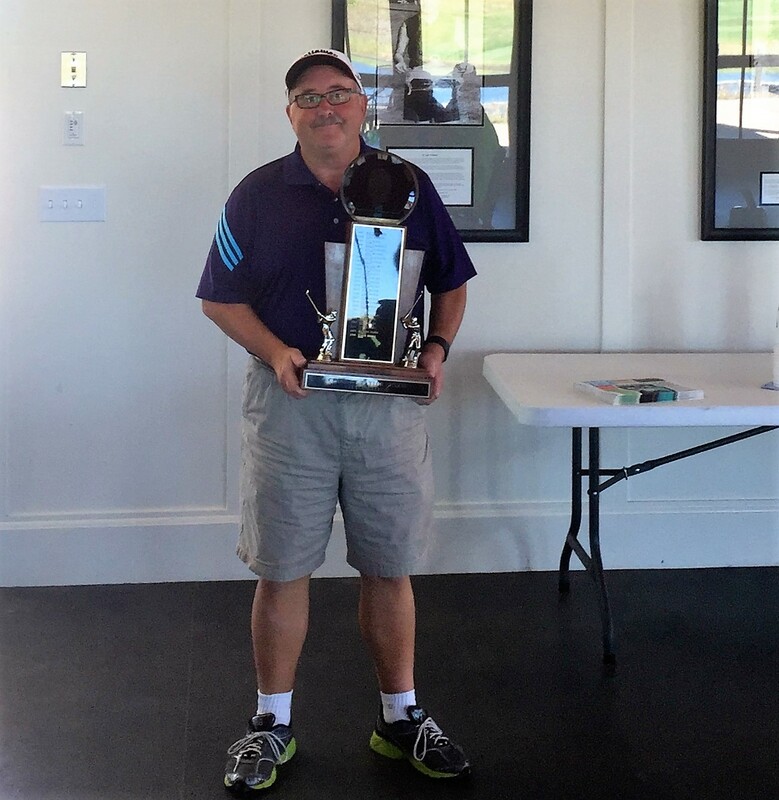 Byron Banks, hailing from Foster Golf Club shot 144 to earn the title of Tacoma Golf Associations Senior Amateur Champion. I just wanted to pass along the information about these two trips before they fill up. Please let me know if you have any questions on either of them. The TGA has announced its special event tournament dates for 2016. In addition the TGA has completed the schedule of sweeps events which are open to any member of a TGA member course. The TGA continues to be a driving force behind amateur golf by sponsoring these events since 1931 and the organization again looks forward to a great tournament season. Venerable organization promotes amateur golf in Tacoma for over 85 years. In 1931 there was no governing golf organization in the greater Tacoma area to conduct and monitor amateur golf tournaments. The Pacific Northwest Golf Assoc. contacted local golf courses, both public and private, as well as business and political leaders to encourage the formation of a local alliance. From that invitation the Tacoma Golf Assoc. (TGA) was formed. The TGA continues as a driving force in amateur golf. There are great things that would not have occurred without the work of the TGA. The highly respected Tacoma City Amateur, Jr. City Championship, Sr./Super Senior Championship and the Champion of Champions Tournament continue to attract some of the best amateurs in the area. Outstanding leadership is a hallmark of the TGA. In the past such luminaries as Senator Harry Cain and Mr. Jack Walters were active leaders. Longevity of officers like Chet Hastings, treasurer for 33 yrs. Continue to provide stability to the organization. The TGA continues to hold monthly Sweepstakes at member courses, a concept first proposed in 1934. The first sweeps was held at Allenmore, a venue which continues to support the TGA. The sweeps are handicap events which give all players from TGA member courses the opportunity to be active in the organization. The Tacoma City Amateur, won this year by Casey Adams, draws many of the top amateurs. Past champions include Jack Walters (5 time champion), Dr. J. Harbottle, Jaime Kirkebo, John Bodenhammer and Sean Packer. The Tacoma City Amateur is a unique event held over 3 days at 3 different golf courses. This is a gross score event and the anticipated venues for 2016 are Capitol City, The Classic and Fircrest and will again be held in August. The TGA is a strong supporter of junior golf providing scholarships to those golfers with interest in attending college. Participation in the junior events is a consideration in scholarship awards. The organization looks forward to another strong year in 2016 providing service to the golfing community. Since inception of the TGA many tournaments have been developed but the TGA continues to provide a unique golfing opportunity.